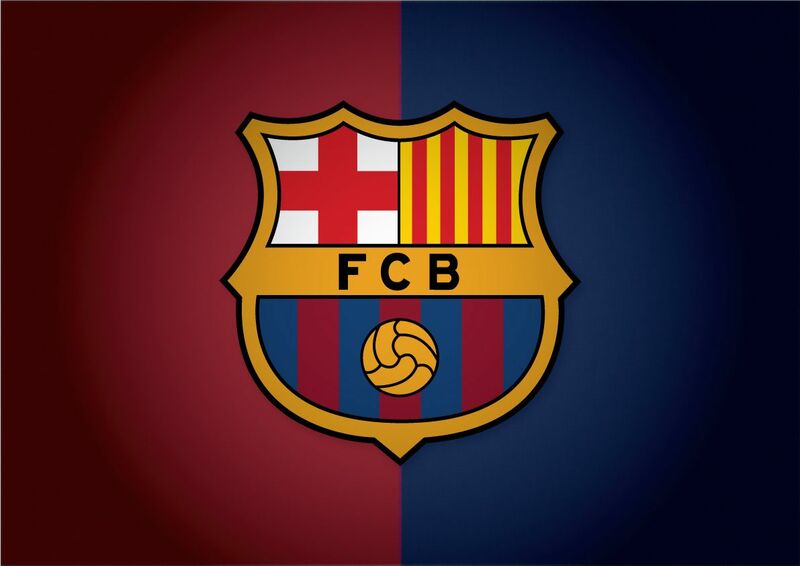 I am a diehard Barcelona (Barça) football team (soccer) fanatic; Barça is in my blood. The Greatest team in the planet has fallen into hard times - very hard times. 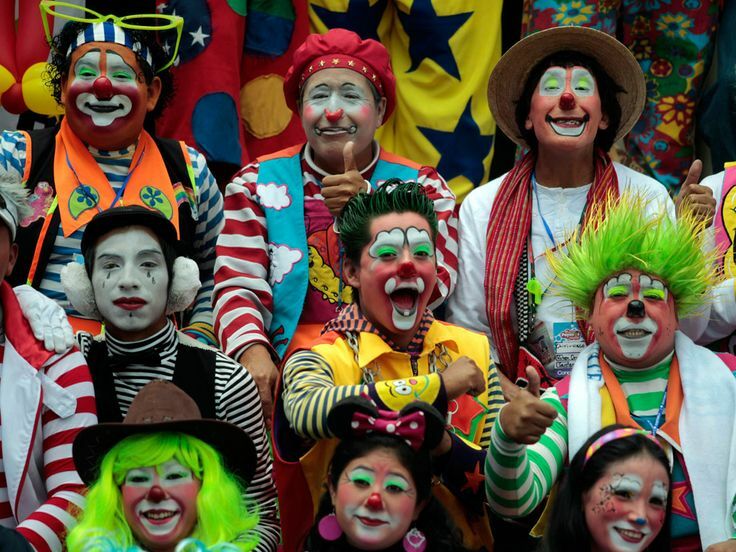 The present board headed by its president, Josep María Bartomeu, are a bunch of clowns. They belong in a circus and not deciding the future of our team. They lost the services of Neymar Jr., a once-in-a-generation soccer player. PSG, the Parisian team, owned by the Qatar Government with its unlimited source of oil money, bought the player outright, because his release clause was only €222 millions. In comparison, Cristiano Ronaldo, the Real Madrid great has a release clause of €1 billion. It was this board that set Neymar's release clause. 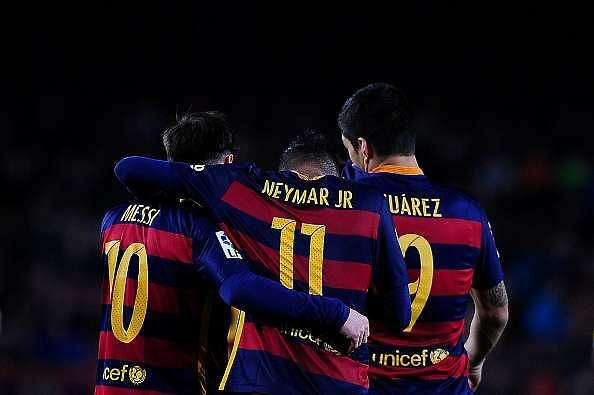 Neymar was a member of the famous MSN, the greatest offensive triad in history comprised by Messi, Suarez, and Neymar. They are just memories now. Messi, Barça's greatest player ever and the best in the world, is not yet signed. He can become an unrestricted free-agent. If he walks, the loss for Barcelona will be more than gigantic. Besides being a player that Argentina produces once in a generation, he is almost irreplaceable. It will take Barça years to find a replacement. But that is not the worse than can happen. The loss of revenues, into the billions over the next 5 years, due to the loss of Messi, will make it that much harder. If there is no extra money coming in, to be able to sign a suitable replacement is almost impossible. That is not all. We have signed players that are not that good and forewent of others that are excellent. For example, Robert Fernández, the sporting director or head scout, did not want to shell out €4.5 millions for Marco Asensio; Real Madrid did and his present release clause is set at €500 millions. Asensio destroyed us in the last two games. He is a Catalan that wanted desperately to play for Barça. I have another example, We are trying to get the winger Dembélé from a German team. They are asking €130 millions for him. We could have gotten him, last year, for €15 millions. I can go on, but I won't. The transfer money of Neymar has literally thrown the market into the stratosphere. It seems we are playing with monopoly money. This board has promised us countless number of players like Coutinho, Dembélé, Seri, and many others. According to them, they are coming - it is a matter of hours. Hours have tuned into days, days into weeks, and weeks into months and no sign of any of them, except for Paulinho, a marginal player that will not make anyone forget Neymar. These clowns are not good enough to perform for Cirque du Soleil let alone run a historical institution like Barcelona. They remind me of the "Three Stooges" with apologies to Larry, Moe, and Curly for defaming their names and reputation. To say that I am upset it is an understatement!